Durán Arte y Subastas sale on 26th and 27th October is a journey through art history, from Tribal art to Flemish Old Masters, check out hundreds of years of art. Firstly, a large collection of objects from Africa and Oceania from some of the best Tribal art collection of the 20th century will be available for bidding. 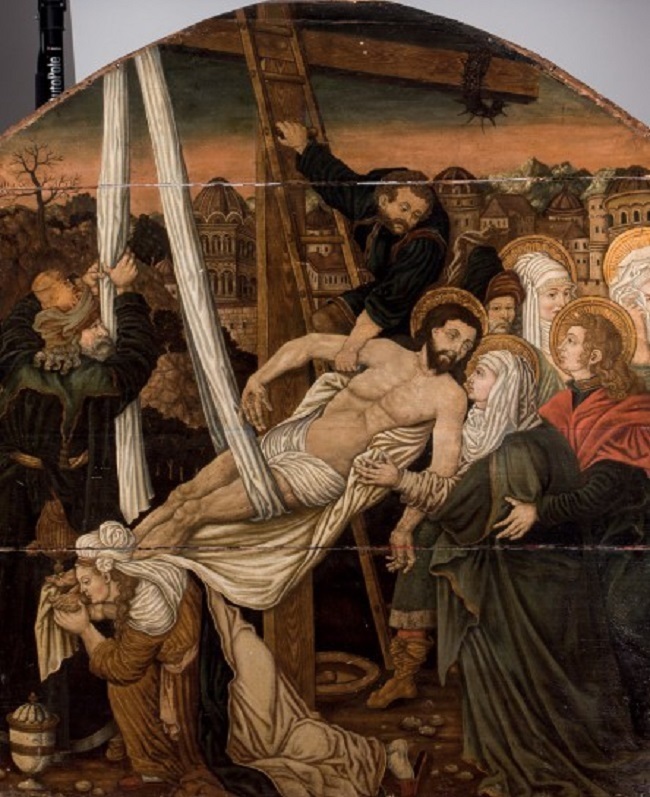 A beautiful composition from the early sixteenth century, representing the Deposition of Christ is amongst the works by Flemish Old Masters. A work made by a follower of Pieter Brueghel the Younger from the 17th century, depicting a wedding dance will also be going under the hammer. 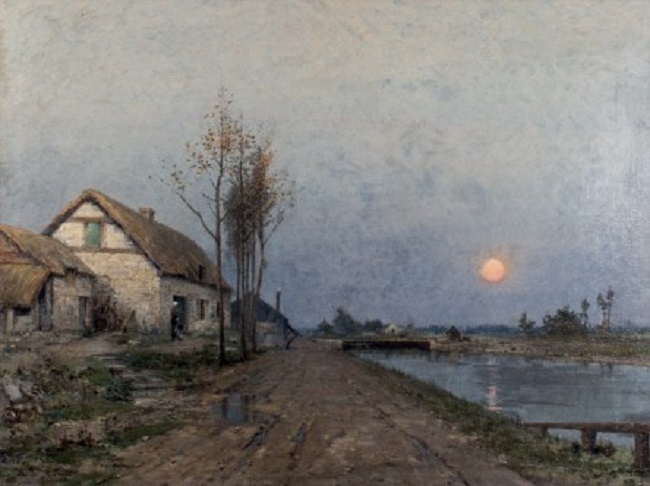 Moving on to the 19th century, a stunning landscape by René Billotte entitled Scène de crépuscule will feature. 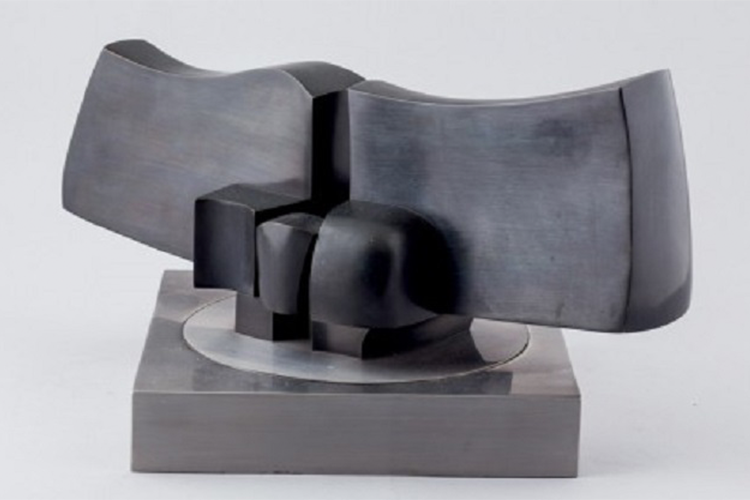 From the 20th century, there is a work by kinetic artist Yaacov Agam as well as a bronze by Amadeo Gabino, entitled Escudo de Marte alongside another bronze work by José Luis Sánchez. Check out the full sale here.